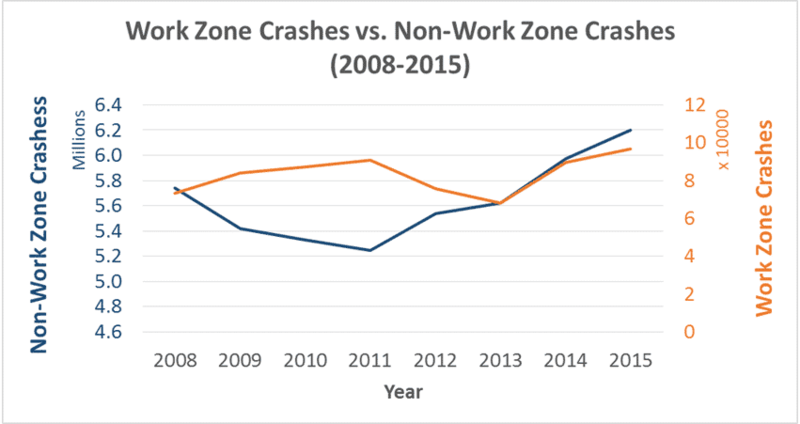 According to the Federal Highway Administration, a crash occurred in a work zone every 5.4 minutes in 2015. 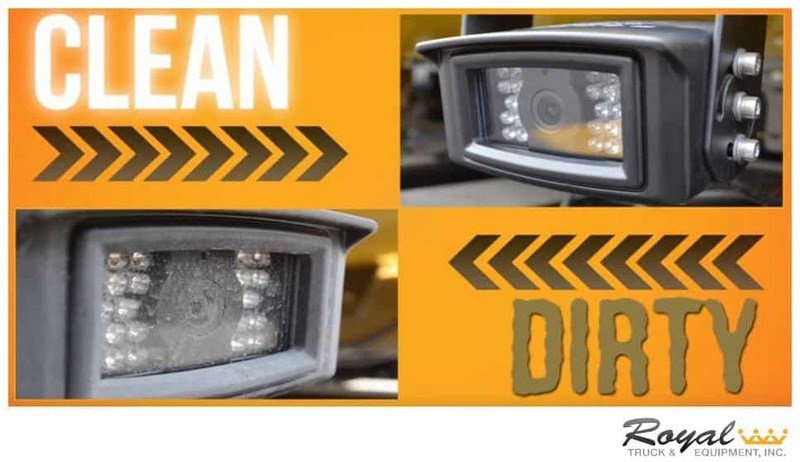 With crashes happening this frequently, it is not an “if” but a “when” your TMA truck, also known as crash trucks, attenuator trucks, or scorpion trucks, gets hit. If the TMA truck that is hit is built with a Scorpion truck mounted attenuator, it should be taken to a Certified Scorpion Repair Facility for it to undergo a post impact procedure. This procedure is used to determine the extent of the damage of the crash on the TMA truck. Once the procedure is completed, only then can the TMA truck return to the work zone. The post impact procedure done by the Certified Scorpion Repair Facility can be broken down into five essential steps. 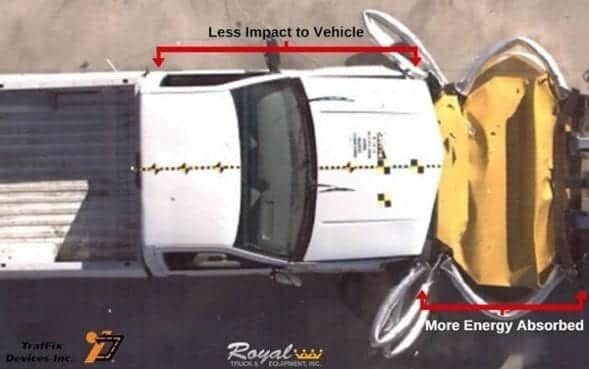 The first step of the post impact procedure is to take photos of all visible damage on the truck, ranging from the Scorpion attenuator to the truck’s body itself. This is done not only to keep a record of the damage but also is part of the package sent to TrafFix Devices later in the process. When a vehicle crashes into the TMA truck, the attenuator compresses to absorb the impact of the crash. After a crash, several measurements are taken as part of the process to determine if the attenuator can be repaired or if it needs to be entirely replaced. For the attenuator to be considered operational, it needs to meet certain measurement standards. If it does not meet the standards, the attenuator is not safe to be put back into operation. An example of a measurement taken is the length from mounting face to mounting face (as seen in the image below). This measurement, done on both sides of the attenuator, should be 79.5”, with a half inch allowance. If this measurement is less than 79” or greater than 80”, it falls outside the standard and is deemed unsafe to be in a work zone. While all measurements are first taken on the top of the attenuator they are also taken on the bottom of the attenuator, as there could be significant differences in the two numbers. These measurement standards are provided by TrafFix Devices, the manufacturer of the attenuator, and as such should be taken as the ultimate safety standard. The next step in the post impact procedure is to inspect the components underneath the body of the truck, including the tie-down bars and the shear plates. In this step, the Certified Scorpion Repair Facility would be looking for if the body is shifted, fresh rust, or fresh metal shavings. 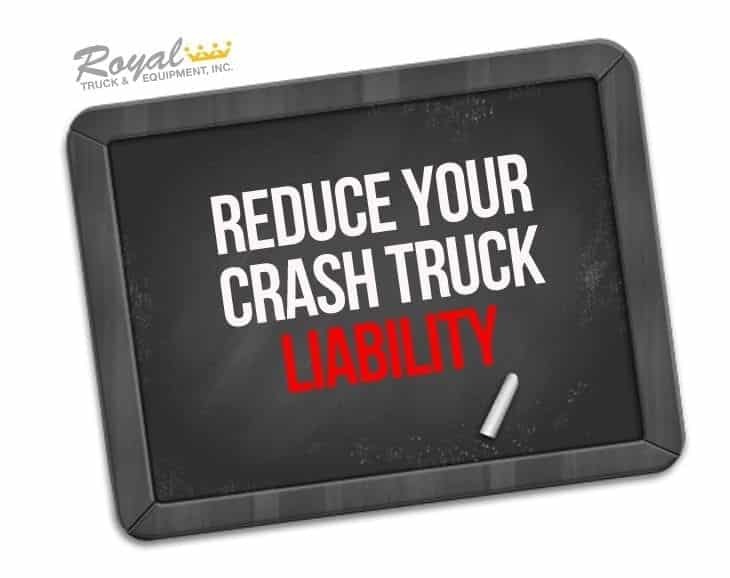 If the body of the truck has shifted, it would have to be realigned in order to ensure that the truck drives properly in the future. 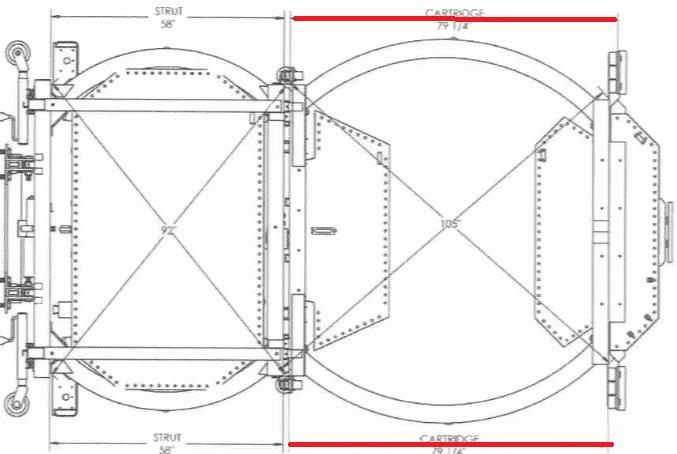 In this step, the frame is also checked to ensure that it is properly aligned. 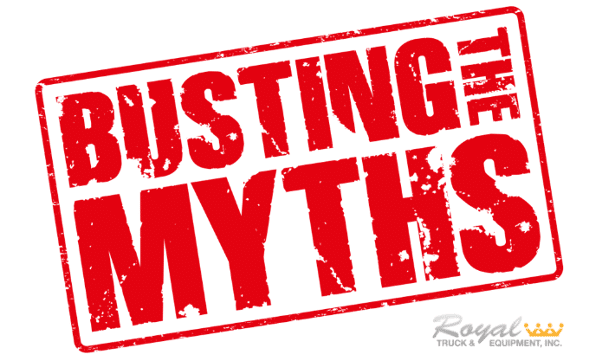 Not only would the truck not drive properly if the body and frame are not aligned, but it would also not allow the attenuator to operate as safely as possible. During this step, a packet, including the photos of the damage as well as the measurements taken, is sent to TrafFix Devices for them to ultimately decide whether the attenuator can be repaired or needs to be replaced all together. With either response from TrafFix, the Certified Scorpion Repair Facility can return your truck back into operational order, whether that means fixing your damaged attenuator or attaching a new attenuator to the truck. The Certified Scorpion Repair Facility will contact the insurance company for you. During this step, either an insurance representative will come to the facility to see the truck in person or the same packet that was sent to TrafFix Devices, including the photos and the measurements, will be sent to them. It is recommended that you do not call the insurance company yourself, but rather take your damaged TMA truck to a Certified Scorpion Repair Facility and let them deal with the insurance adjusters. Why? Because they can ensure that you are getting the full value of the attenuator back! Many insurance companies want to derate the value of the damaged Scorpion attenuator from the value of the truck. What many insurance companies do not know is that because the Scorpion attenuator is classified as a life saving device, it does not depreciate as long as it is operational. Simply put, as long as your Scorpion truck mounted attenuator is operational, it has zero depreciation. In the event your TMA truck with a Scorpion attenuator does get hit, it needs to be taken to a Certified Scorpion Repair Facility to be run through a post impact procedure. From there, TrafFix Devices deems whether it can be repaired or needs to be replaced. In terms of insurance, leave the talking to the repair facility. They can make sure insurance adjusters know that since the attenuator is classified as a life saving device, it does not depreciate.